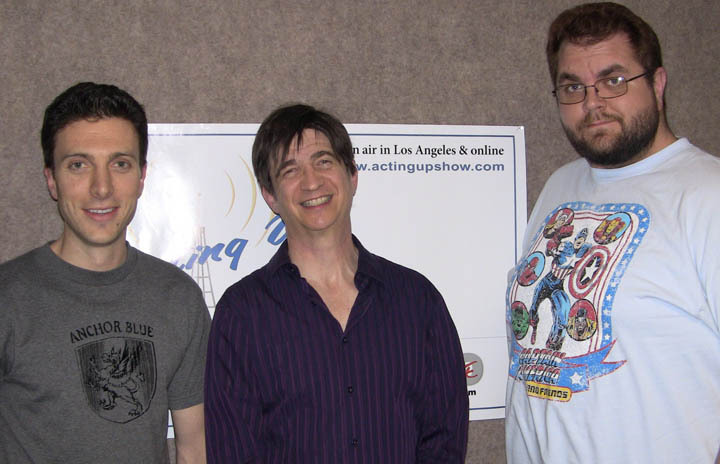 Download this episode with actor Dan Frischman! Skyler and Steve survived the rapture, and Skyler proclaims that Johnny Depp will take over Al Quaeda on Nov. 12 of this year (with hard evidence). Engineer Bryan talks of his comically awful prom experience since the last show.